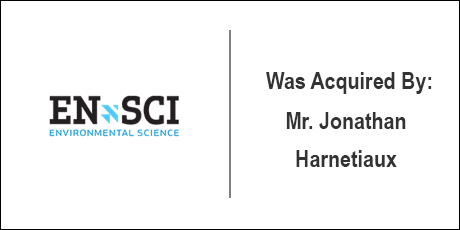 The Buyer: Mr. Jonathan Harnetiaux is a serial entrepreneur with technical experience in many industries and a strong interest in the sciences. When he came to DVS he was looking to find a new challenge within a specific geographic region. The Seller: EN-SCI (www.en-sci.com) manufactures the EN-SCI ECC Ozonesonde. This device is a lightweight, compact, and inexpensive instrument for measuring atmospheric ozone. The EN-SCI Ozonesonde is the worldwide standard for accurate, balloon-borne ECC ozone measurements and is widely used in atmospheric research and climate-change studies. The Close: EN-SCI was carve-out from a larger corporation that wanted to divest of its non-core businesses. Mr. Harnetiaux was interested in moving back to Colorado and the company was well suited to his background, skill-set and acquisition criteria. Once the company was found the deal closed within sixty days of the introduction. ← Architectural Signing Associates, Inc.